A blue flame burns brightest and hottest. In the startup world, “blue flame” is a term used by venture capitalists to describe their ideal founders. VCs use the term as a critique of older founders, saying “they’re not blue flame enough.” What these investors want are founders in their twenties with no kids, and no personal life, willing to work all hours. I first heard the term recently, in this Business Insider article. While the term may be new, the age bias that VCs display is not. In my research for my book Never Too Late to Startup, I interviewed dozens of founders in their late 30s, 40s, and 50s. Virtually all of them encountered this same type of bias. One entrepreneur, Sara Schaer had built a successful career in Silicon Valley before starting her new company, KangaDo. She was a senior product manager at Snapfish.com, both pre- and post-acquisition by HP, managing a large team on multiple continents. VCs justify the bias by talking about “pattern matching.” They claim to be looking for founders who “fit the pattern” of the most successful companies. In this case, their universe of the “most successful” can be anything they deem it to be, with no actual study. Anecdotally, the VCs could find plenty of successful “older” entrepreneurs as exemplars if they wanted to look. 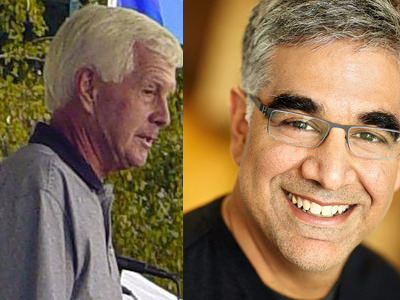 For every 20something, there is Aneel Bhusri and David Duffield, who were in their forties and sixties, respectively, when they founded software powerhouse Workday. There is Lew Cirne, founder of New Relic, or Robin Chase, founder of ZipCar. But beyond the anecdotes, there is actually data that shows the high amount of entrepreneurial activity among older entrepreneurs, as well as their higher likelihood of success. The Kauffman Foundation, one of the largest backers of research to support entrepreneurship, has completed multiple studies on the age of entrepreneurs. One such study found that the highest rate of entrepreneurial activity is occurring among the 55-64 age cohort. The group with the lowest activity? The 20-34 year old group. 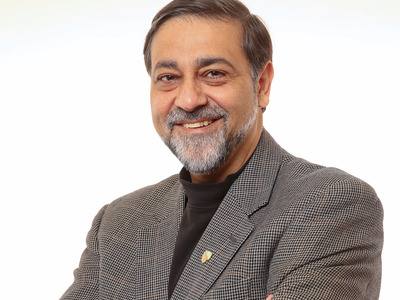 You may be asking, ‘That’s fine for starting businesses, but what about producing successful companies?’ Another Kauffman study, authored by Professor Vivek Wadhwa, showed that the average age of successful tech company founders was 39 when they started the business. I receive messages practically every other day from people who have achieved extraordinary success and did it without venture capital. I was literally responding to one 20 minutes ago. These are the types of emails I get all the time. People who defy the odds and achieve success. Experience makes a big difference [in startup success] because it’s all experience. How do you know about markets? How do you know where to look? How do you know how to manage people? How do you know how to manage finances? All of these things require experience. You aren’t born with management skills and finance skills and knowledge of markets. All of this comes with experience and experience comes with age. There is a very strong VC bias [against older founders]. It is one reason why the VC system itself is in trouble. VC is becoming less and less relevant to innovation. Also, if you look at the data on the returns that venture capital is producing, the returns are dismal. My advice to the older workers, and to women, is screw the venture capitalists. Just bypass them. Go and build it, and they will come. The power is shifting. 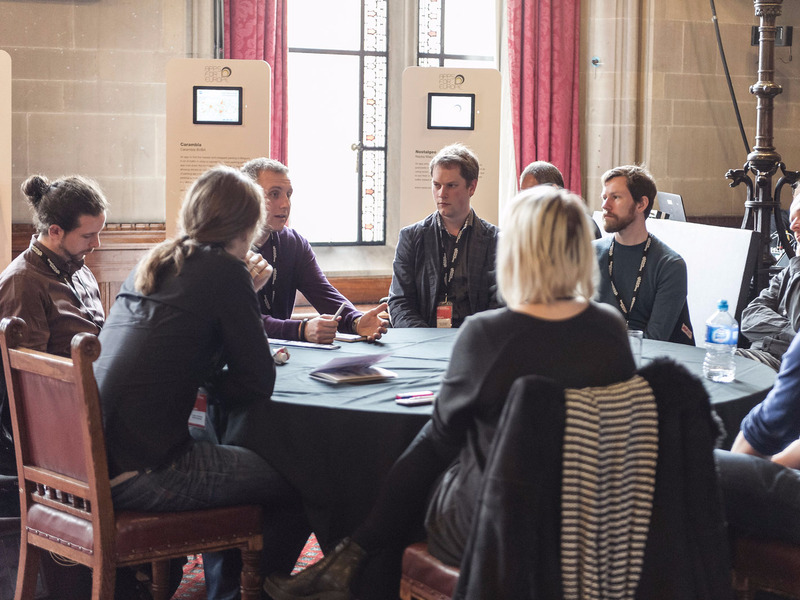 So why are VCs getting it so wrong? Somehow it has become a truism in startups that “hustle is everything” and that founders can hustle their way to success. 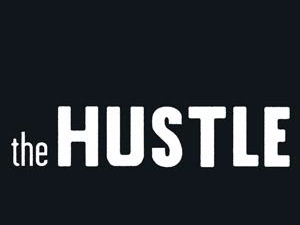 Don’t get me wrong, hustle, hard work, and discipline are necessary to build a great company. But an inexperienced “hustler” chasing after the wrong market has a high likelihood of failure. Relentlessly pursuing a business with the wrong team, hired as a result of inexperience, isn’t likely to produce a winning company either. By focusing on the right customer with the right product, and building a company with the best team, entrepreneurs can build amazing companies and simultaneously create great lives for themselves and their employees. One of the best examples of working efficiently and effectively on a customer problem, rather than working all hours of the day and night comes from Lew Cirne, founder and CEO of New Relic. 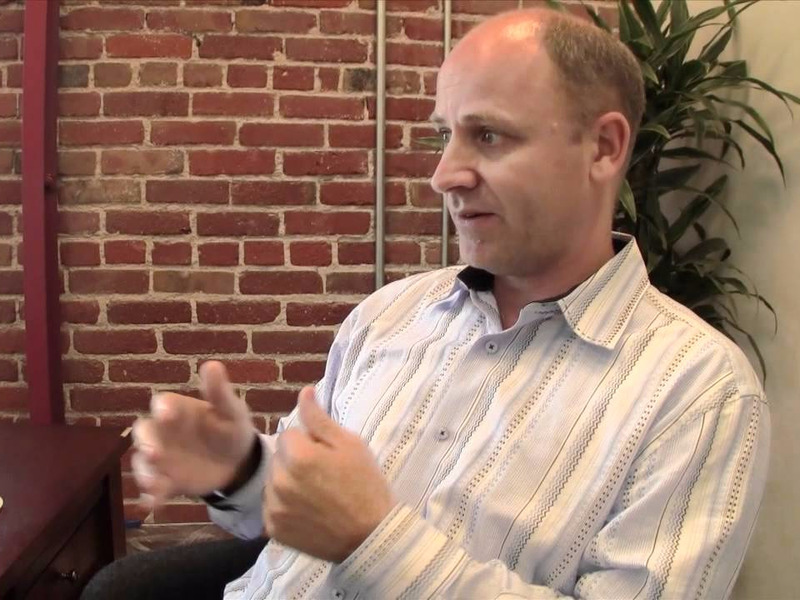 Cirne had founded and sold his previous company and was working on a new idea that ultimately became New Relic. He was in his late 30s and had a young child. In committing to starting a company, I did not want that to be at the expense of a full and complete family life. I was very thoughtful about [this] from the beginning. So when I started the company before I had a Series A, the ground rule I had was [that] we’re going to look for a more experienced employee base, capable of doing more in a shorter period of time, and is less likely to burn out. And the other thing I thoughtfully put into the culture is I make a habit of leaving the office at 5 o’clock every night because one of the important things to me is dinner with the family, and I like to cook the dinner, and it is just a routine I have. Compare that with [other Silicon Valley companies], down the street, much younger companies, they have catered dinners. Lest anyone think that Lew Cirne was building a “lifestyle” business, New Relic is now a public company with a $1.4 billion market value and $200 million of annual revenue. “Wow, you have experience,” VCs told him. Rob Kornblum is a startup consultant, a former venture capitalist and Kauffman Fellow and a former startup executive. Reprinted by permission.